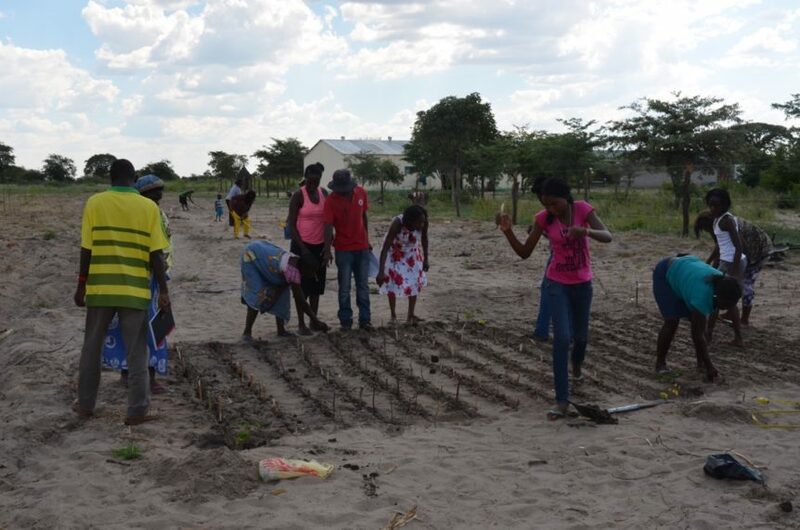 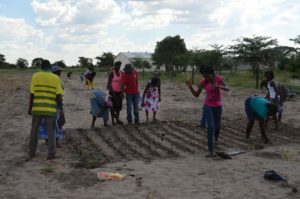 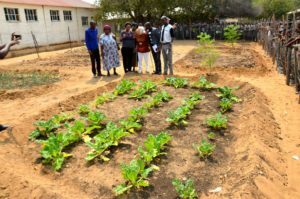 A recent report from the Auas Rotary Club in Windhoek, Namibia shows how small-scale farmers are benefiting from the use of Hippo Rollers. 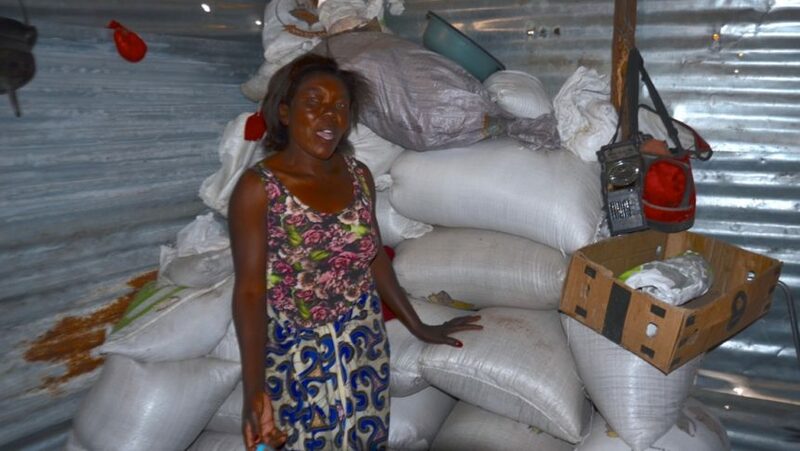 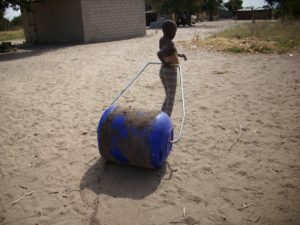 35 Hippo Rollers were donated to a community in Northern Namibia and already they are reaping the benefits. 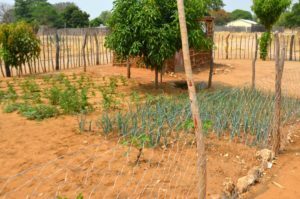 One of the main problems with subsistence farming in this area is water availability. Most often people have to walk long distances to collect water for their personal use and very little time or energy is left to focus on farming. 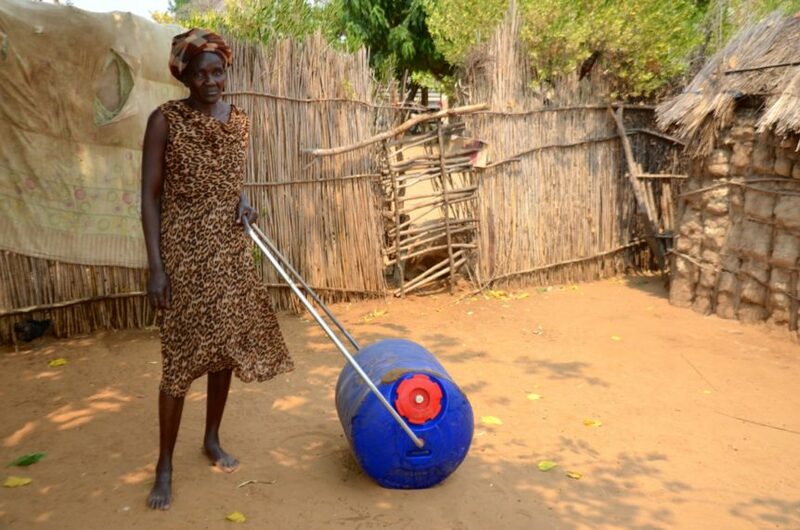 The Hippo Roller makes this much easier collecting 5 times more water than traditional methods in much less time with less effort. With the additional water, time and energy gained with the Hippo Rollers these families now have the ability to improve irrigation of their small-scale farms which enables them to become more self-sufficient. 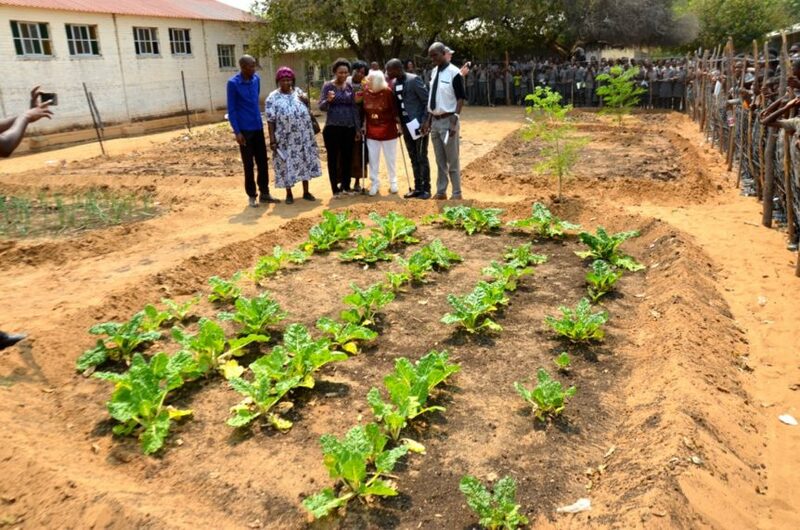 Each beneficiary is being trained in EM (Effective Microorganisms) based horticulture and food security is now becoming a reality. 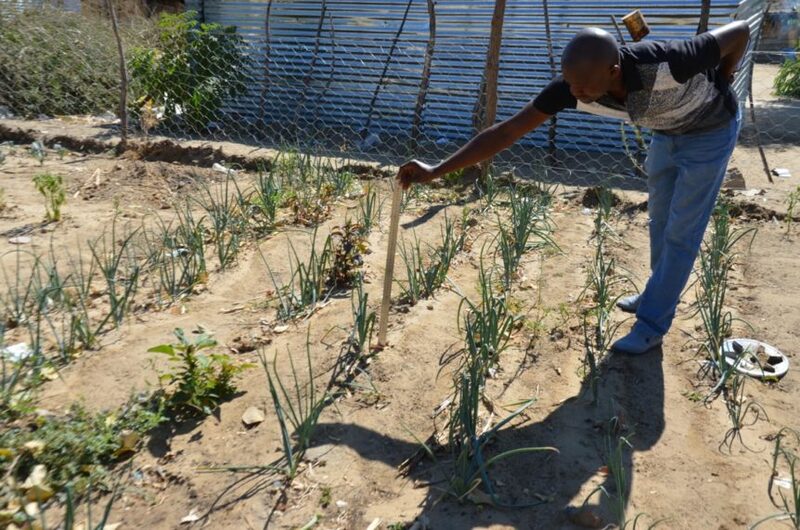 The main crops are spinach, cabbage, tomatoes and onions. 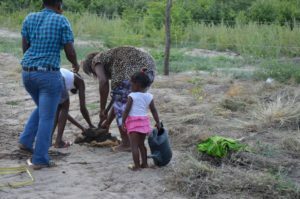 Aside from training, market days are being set up to provide opportunities to sell the produce to the local community. The additional water has shown an increase in crop yields and now they are not only able to provide for their families, but many of these small-scale farmers are now in a position to sell their produce and earn a better income. 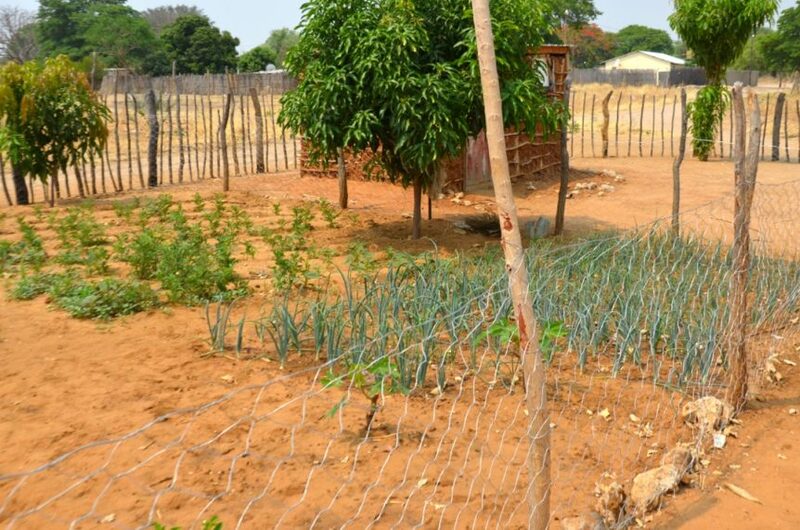 Hippo Roller is proud to be a part of assisting small-scale farmers not only in providing food for themselves but providing an income and a better way of life.